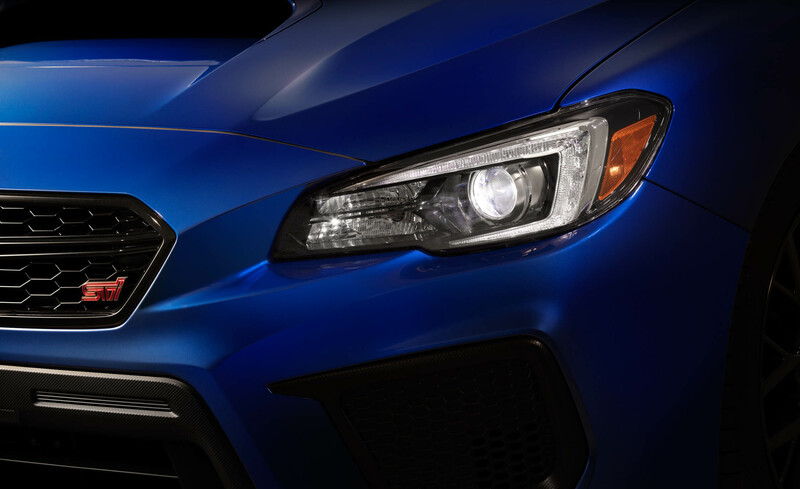 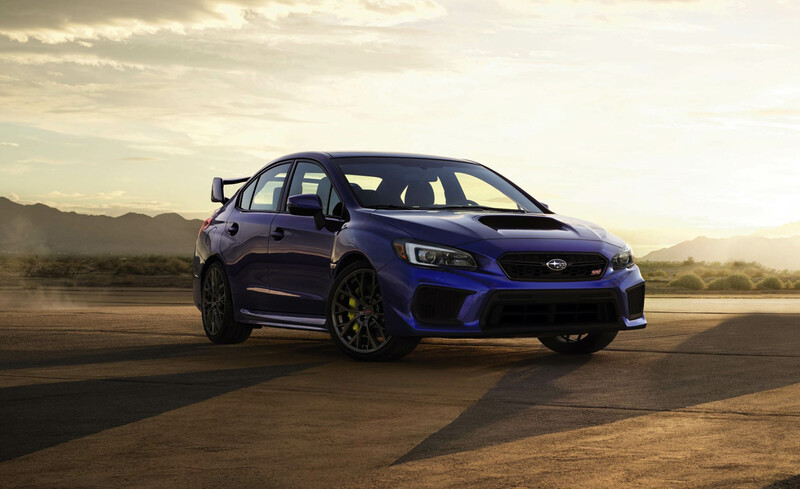 Both the Subaru WRX and the STI went under the knife for a minor refresh, available for the 2018 model year. 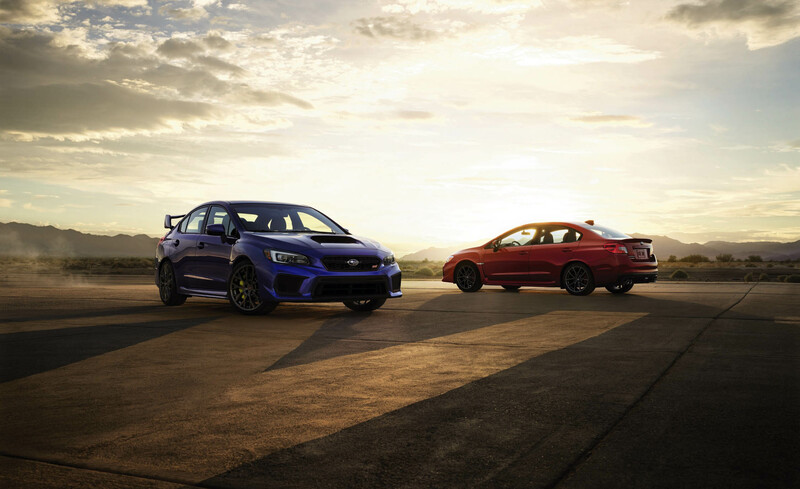 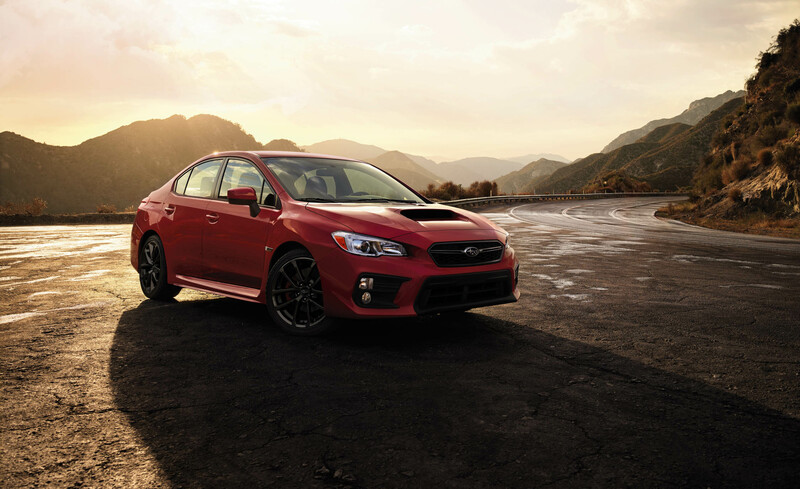 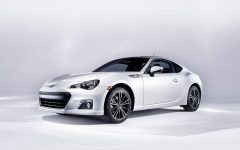 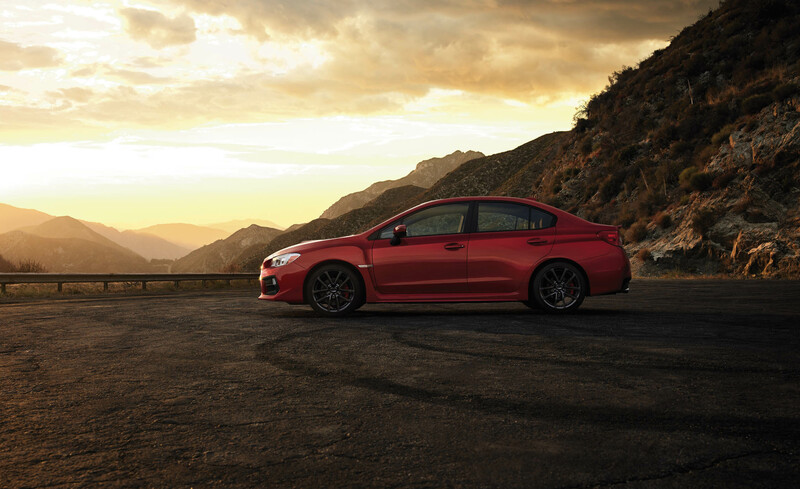 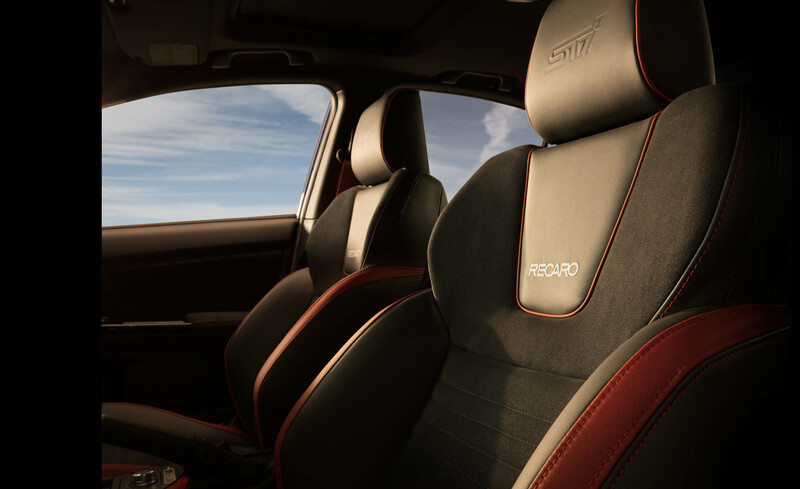 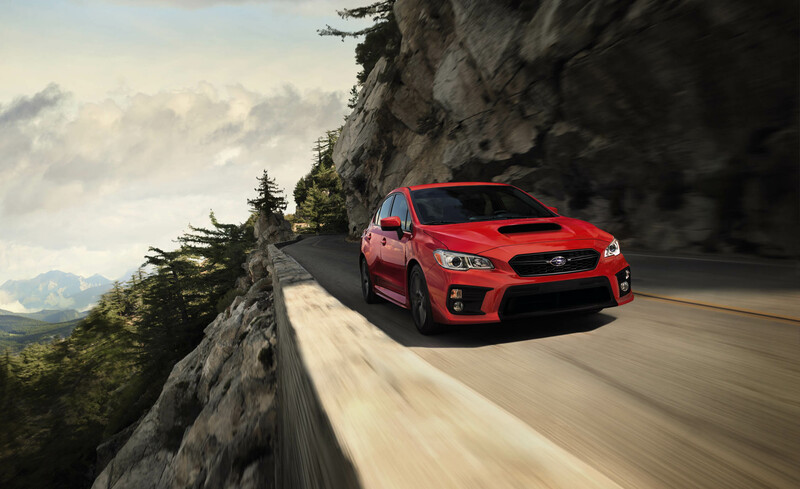 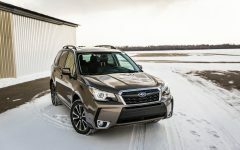 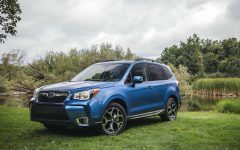 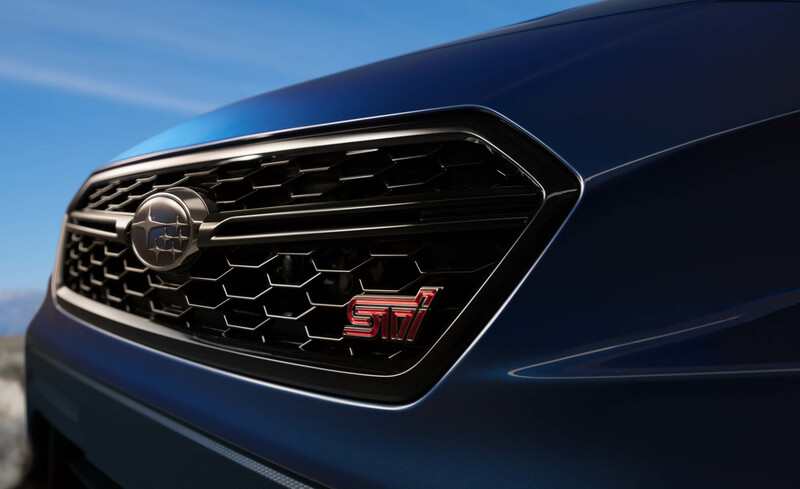 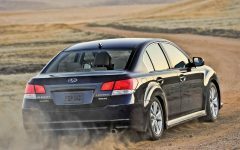 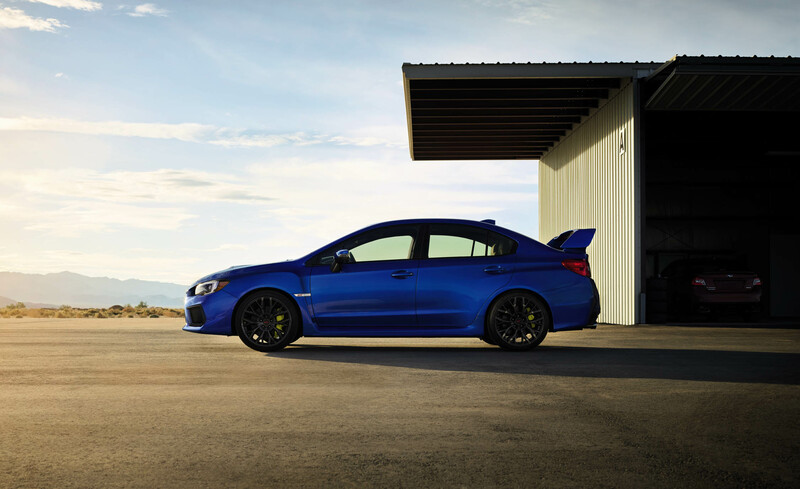 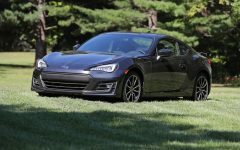 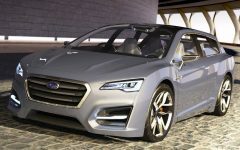 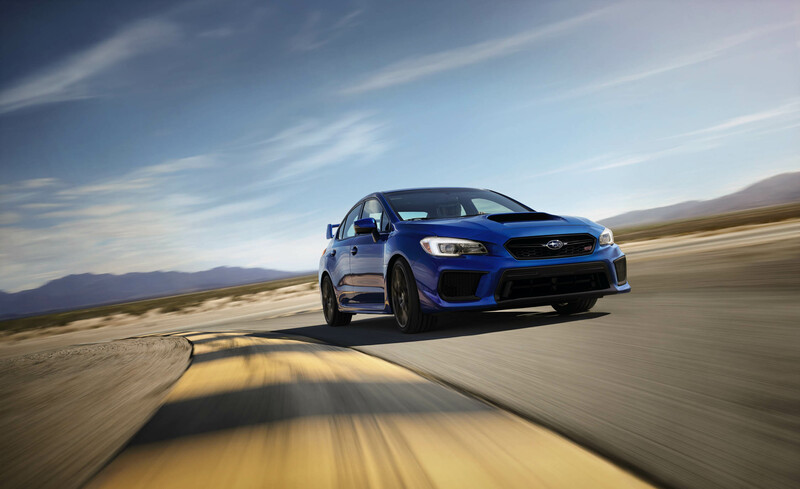 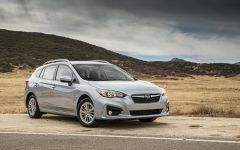 Neither car gets any boost in power, remaining the same 268-hp 2.0-liter turbocharged flat-four in the WRX and the same 305-hp 2.5-liter turbo flat-four in the STI. 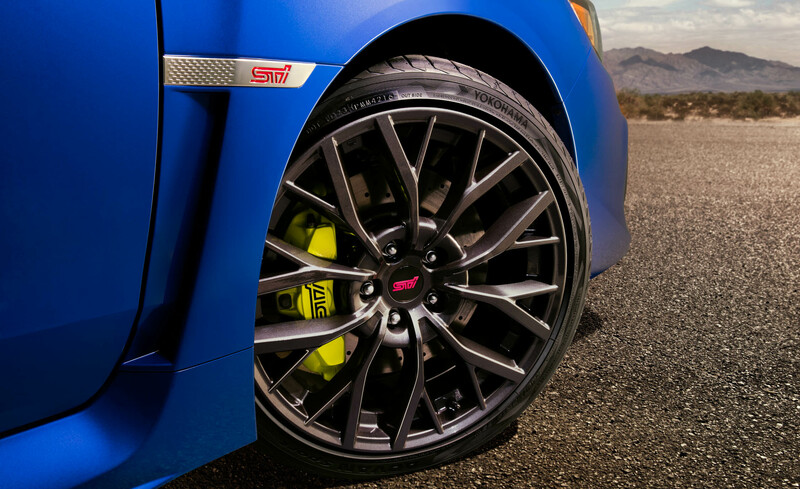 Both cars receive a suspension overhaul, with modified “tuning” to improve handling and increase ride comfort. 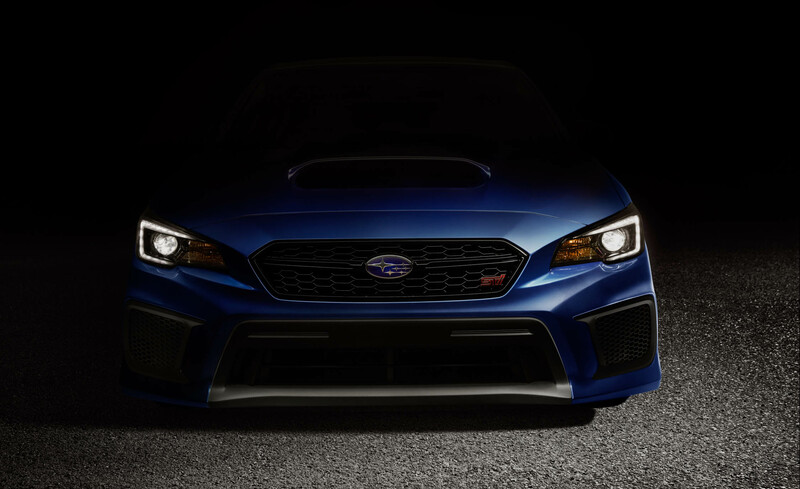 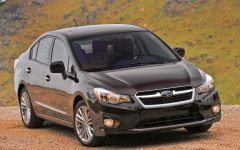 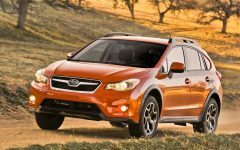 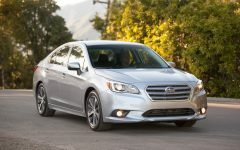 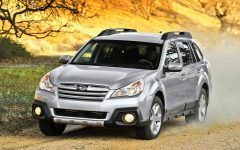 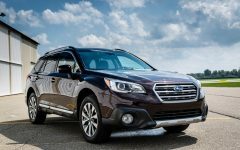 Related Post "2018 Subaru WRX"